Database startup Drawn to Scale, creator of the SQL-on-Hadoop technology called Spire, is closing down. Co-founder and CEO Bradford Stephens officially announced the closure in a blog post on Friday. 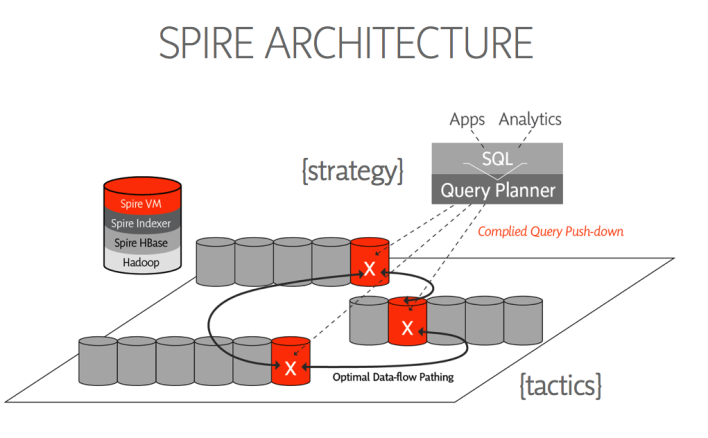 The company’s product, Spire, which provided full SQL support on top of the HBase NoSQL database, was one of the first products to try to blend Hadoop’s scalability with the robustness and familiarity of SQL. That’s now an increasingly crowded space (and has grown since that linked graphic was created). In March, Drawn to Scale expanded its support to MongoDB, as well. Up to this point, the company had raised $925,000 from RTP Ventures, IA Ventures and SK Ventures. There’s no word yet on what will come of the company’s intellectual property.